Literary Lindsey: It's Monday - Away With You, Germs! Like the sound of Equal of theSun. Is it set in Iran? Yes, in the late 1500s! I just received Dead Wake on audio. Hope everyone is feeling better! I will be interested to see if it works better in print or on audio! 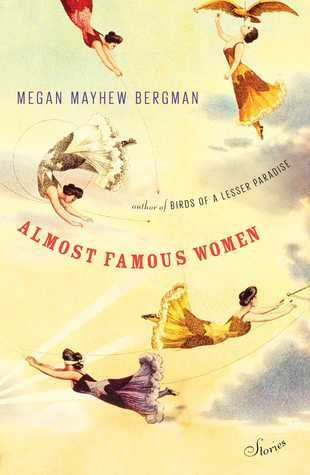 I have "Almost Famous Women" in my library queue and I'm looking forward to reading it! 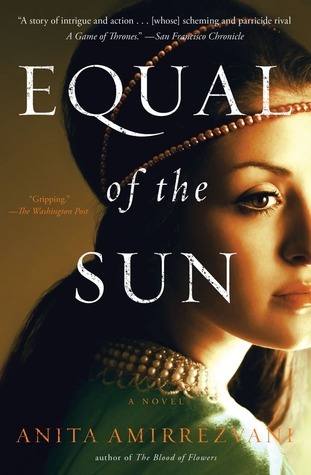 Equal of the Sun looks interesting too. 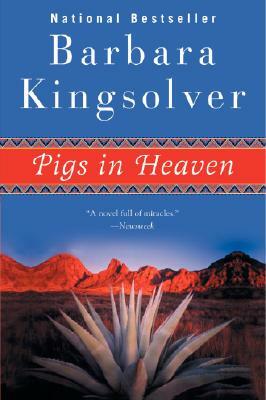 The cover is a cool one. I really liked that Bergman included a photograph of the women (when there was one) at the beginning of each story. It gave you something to visualize if it was your first time hearing of them. 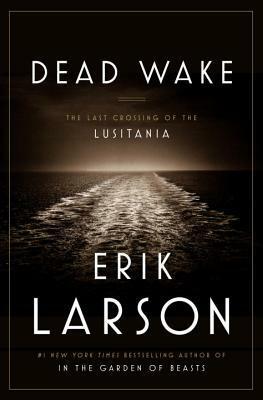 I'm looking forward to Dead Wake! Hope those kiddos are all better now. Me too! I own Devil in The White City, but somehow forgot to read In The Garden of Beasts. My tbr list has let me down! I hope the kids are better and you don't catch it next. All of your books are new to me. I hope you enjoy the ones on the stack for this week. Come see my week here. Happy reading! I hope so too. Thanks Kathy! Sorry the kids have been sick. Luckily our household has made it through without sickness this year, but allergy season is warming up, so I'm expecting myself and the roommates to at least have some stuffy noses soon. Hope everyone feels better soon and gets to enjoy the nice weather coming up. Oh allergy season. Yuck. I am a fellow allergy sufferer, so I feel your pain! I'll be interested to hear your thoughts on Dead Wake. I love Larson, but wasn't psyched about that one. I saw others who loved it, though. I've only read the first chapter so far, but I am definitely interested! I've had Equal of the Sun sitting on my shelf for forever and I don't know why it's taken me so long to commit. I'm trying to do better about alternating between new releases and older books. It looks like you've got some great books lined up next. And I look forward to your fun upcoming posts, especially the day in the life. I love those kinds of posts, because if I'm being honest, I'm kind of a nosy parker. Haha! I hope you have a sickness free week this week, the rest of the month in fact! I love them too! It's so fun to have a little window into other people's lives.